Whoa!! I am loving your posts beyond Greenleaf!!! I love church dramas, because I believe these are drama’s among God’s people. 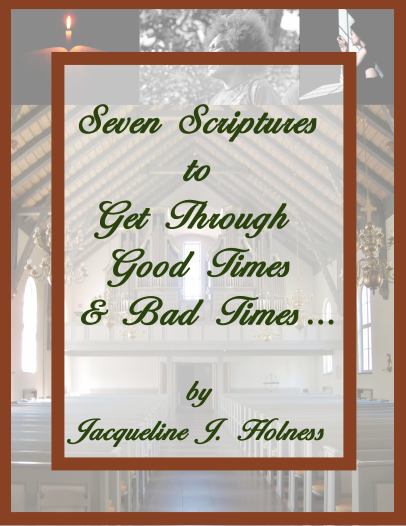 The Bible is full of stories of believers vs. unbelievers and what should and should not be. That said, just offering my own personal witness. My pastor was married when he came to our church, got divorced and 20 years later (just nearly six months ago) he married again. I watched him during his marriage and during his single years. Was he a Romeo during his single years? In truth, I wouldn’t doubt it – but the church never knew. We never saw him with anyone. Then, in the last few years, his health challenges began to get the better of him and I literally watched God’s word on Adam, it was not good for man to be alone. Then we began to see him with the woman who is now our new First Lady. Since his marriage, his health has improved and he is almost back to his old self in terms of preaching, which I am loving. I believe two are better than one when it comes to God’s ministry. It’s a decision to remain single and a decision to overcome lust and lasciviousness. I pray if Jamal Bryant stays a single pastor, he can do that. Lust and lasciviousness can be his downfall. This is extremely interesting! Dr. Bryant has a son too. These Atlanta churcbses have more drama than Greenleaf. Have you heard about Bishop William Murphy and Dr. E Dewey Smith? Greenleaf was filmed at Dr. Smith’s Atlanta church. To the Bryant Gumble of NBC. CBS anchor Otis Livingston that i met told me scary story when he had secret privete contact with Gumble’s spouse Otis Livingston also wants to destroy Gumble’s spouse if she will open her mouth. Bryant Gumble and his famely must becareful of maniac named Otis Livingston!!!!!!!!!!!! A divorced pastor should only be allowed to serve, if he has a Biblical divorce and the divorce was not as a result of his immoral behavior. Consequently, Jamal Bryant’s divorce and numerous babies with women he was not married to, disqualifies him to serve as a pastor. Unaccountable, unrepentant and unbiblically restored pastors are time bombs waiting to explode. He will most likely do it again! Jamal Bryant’s behavior – regardless of the incessant national shame – has not changed. Like most – he likes the money, women and power. 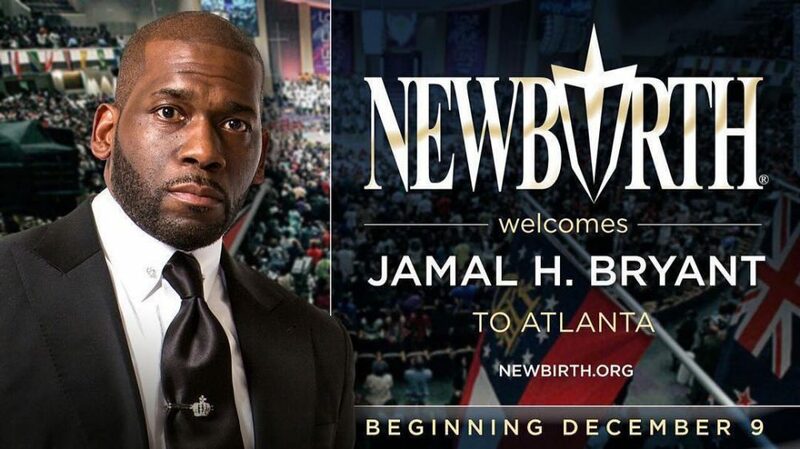 Jamal Bryant should not be all0wed to serve as a pastor of any church. Presently – too many unaccountable pastors are serving throughout the country. 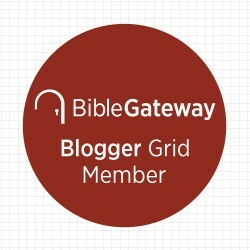 Most who discount such pastors’ behavior are clearly unbiblical. Given Jamal Bryant was not held accountable and does not seem to have any desire to change – he does not meet the criteria to be a pastor. He should find a job at Walmart, McDonalds or some job that does not require him to live a morally clean life.